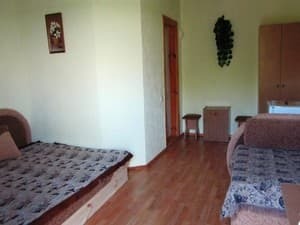 Guest house "Sun Valley" is located 12 km east of Sudak, in the village of Solnechnaya Dolina, in one of the most beautiful and ecologically clean corners of the Crimea, 30 minutes walk and 7 minutes drive from the sea. The length of a clean sand and pebble beach is 900 m, width is 25 m. The hotel offers cozy rooms with TVs, air conditioning, refrigerators, and toilets. 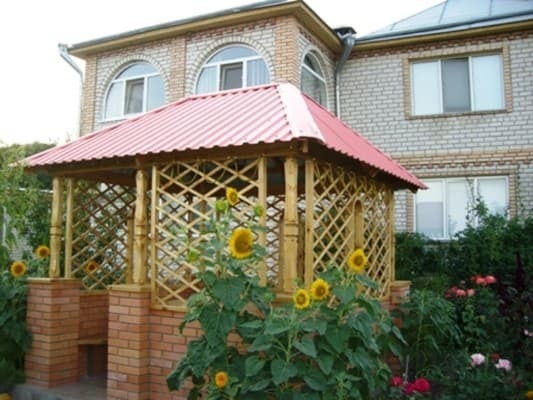 On the green blossoming territory of the guest house "Solnechnaya Dolina" (area of ​​20 ares), there are beautiful wooden pavilions, benches, swings, playground, comfortable barbecues, fountains, night lights, comfortable free parking and an observation deck overlooking the sea and mountains. 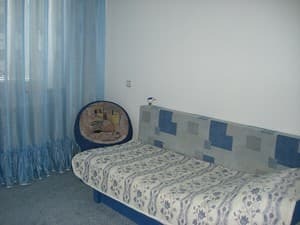 The guests are offered homemade meals, including dishes of Ukrainian, Russian, Crimean Tatar cuisines, as well as self-cooking in a large common kitchen (2 gas stoves, extractor hood, microwave oven, refrigerator, electric kettle, kitchen utensils, dishes). Free internet Wi-Fi is available throughout the guest house. 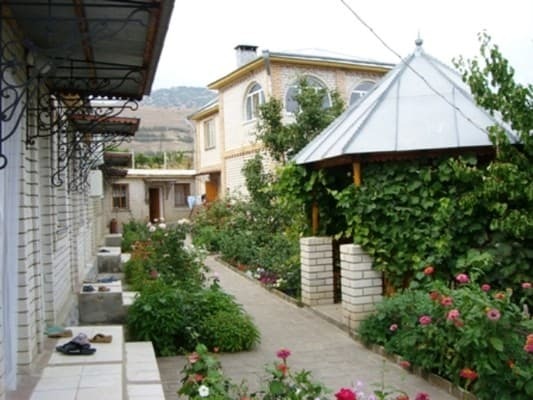 The bus station in the village of Solnechnaya Dolina is a 5-minute walk away. The distance to the airport in Simferopol is 100 km. 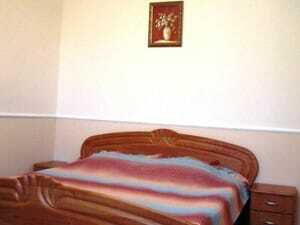 Description of the room: One room with an area of ​​16 sq.m. The room has a TV, air conditioning, refrigerator, bathroom. Description of the room: Room on the ground floor in a two-story cottage on the terrace. The cottage has a kitchen (stove, electric kettle, refrigerator, dishes) and a gazebo. The bathroom is located along the corridor. 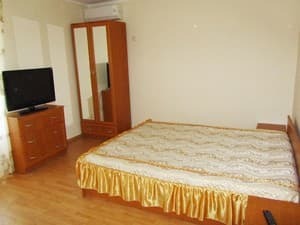 Description of the room: One room with an area of ​​18 sq.m. The room has a TV, air conditioning, refrigerator, bathroom. Description of the room: Room is 26 sq.m. with TV, air conditioning, refrigerator, bathroom. Description of the room: Room on the second floor in a two-story cottage on the terrace. On the 2nd floor there is a separate staircase. The second floor has a balcony overlooking the sea and the mountains. The bathroom is located along the corridor. The cottage has a kitchen (stove, electric kettle, refrigerator, dishes) and a gazebo. All children are welcome. Accommodation of one child from 3 to 14 years on an extra bed is 60 UAH / day. 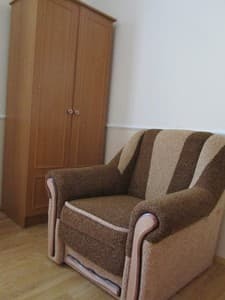 Accommodation of one older child or adult on an extra bed - 85 UAH / day. Extra beds are available on request. 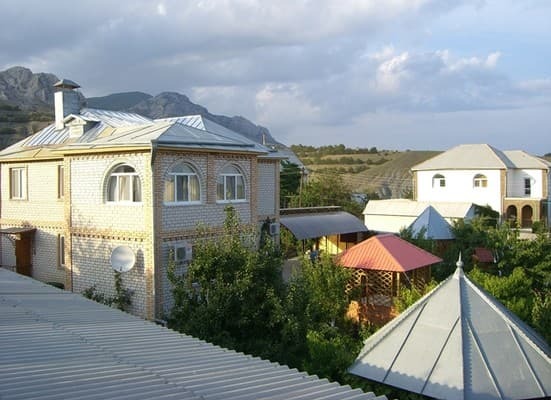 Guest house "Sun Valley" is located 12 km east of Sudak and 40 km west of Feodosia, 100 meters from the freshwater reservoir. To the sea 30 minutes walk or 7 minutes drive. 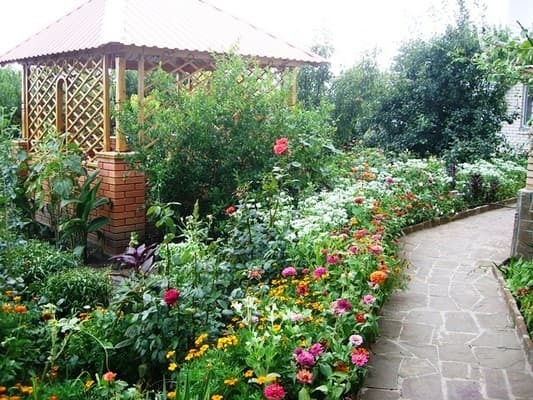 The bus station in the village of Solnechnaya Dolina is a 5-minute walk away. The distance to the airport in Simferopol is 100 km. 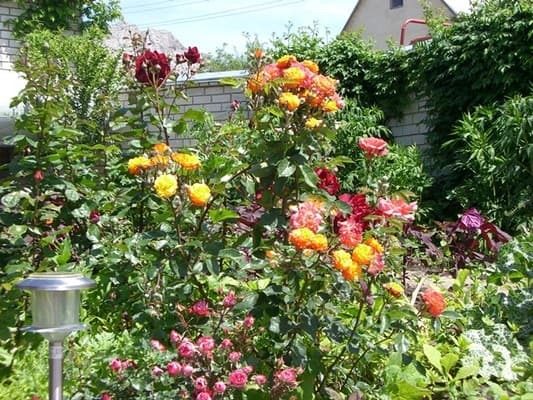 By private car, and also by train to Simferopol or Feodosia, by plane to the airport of Simferopol. Free meeting at the bus station of Sudak (by prior arrangement). Transfer from Simferopol or Feodosia for a moderate fee.